Bliss Without Bother and Sound View Greenport present Spring Revival: A Weekend Wellness Retreat on the North Fork of Long Island. Revive your health after the long winter with rejuvenating wellness sessions and countryside sightseeing, complimented with delicious gourmet meals and beautiful beach-front accommodations. Relax and discover bliss with expert wellness practitioners of aromatherapy, Thai massage, and herbal medicine. Enjoy a special discounted rate of accommodations at Sound View Greenport (for retreat participants only). Indulge in two gourmet dinners and participate in a live cooking demo by chef Bruce Miller at The Halyard Restaurant. 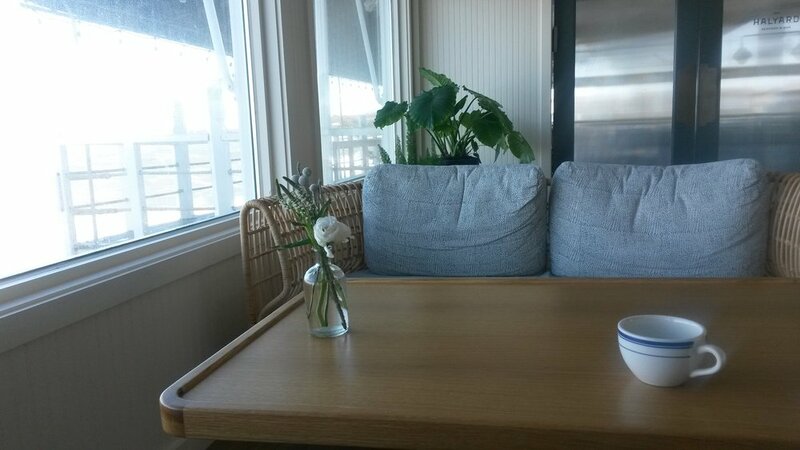 Wake up to the sights and sounds of beach waves in beautifully renovated, beach-front accommodations. Stretch the body and mind with daily morning yoga and meditation sessions. 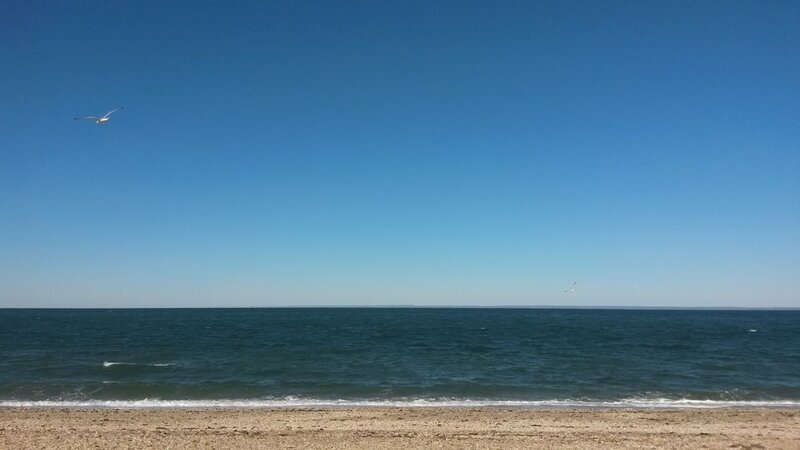 Experience the beauty of the North Fork of Long Island with local sight-seeing. Optional Farm Tour & Tasting: Indulge the senses in a farm Tour & Tasting at Sang Lee Farm, the only certified organic farm on the North Fork. Tickets ($40) purchased separately here. 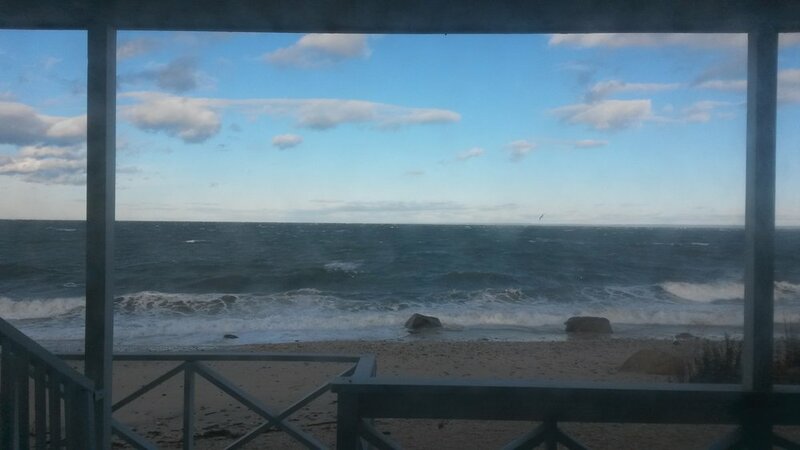 (Included in Saturday-Only rate for Sound View guests). Learn Herbal Remedies: Maria Christodoulou is founder of Bliss Without Bother and herbalist studying at ArborVitae School of Traditional Herbalism in New York City who combines Western Herbalism with Ayurveda and Traditional Chinese Medicine. Discover Your Aromatic Palette: Christina Daigneault, certified aromatherapist and founder of Orchard Aromatherapy, will help you discover your aromatic palette with certified organic essential oils and provide a special blend to take home! Christina is co-author of the newly released Plant-Powered Beauty: The Essential Guide to Using Natural Ingredients for Health, Wellness, and Personal Skincare (with 50-plus Recipes), which was endorsed by Bobbi Brown and will be available for purchase. 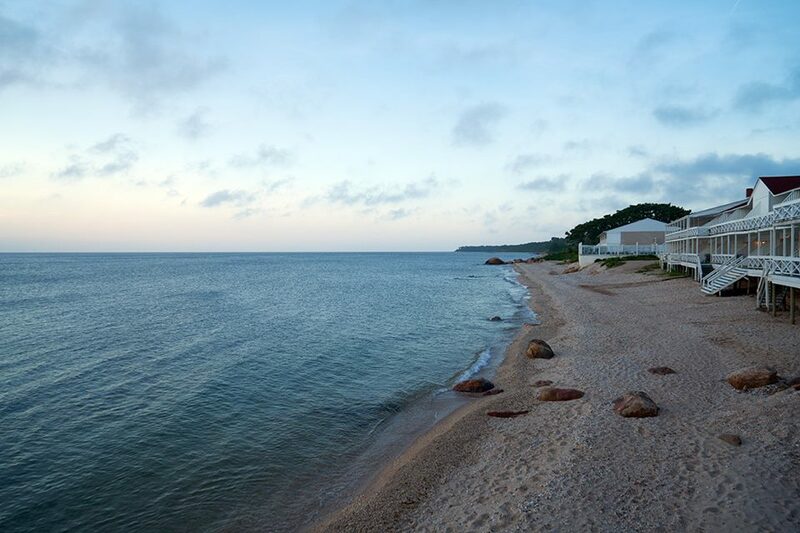 Ideally situated on a private beach overlooking the Long Island Sound, Sound View Greenport will transport you back to a time of simple pleasures: sun and surf just steps away, fresh food flavored by the salt air, and panoramic sunsets over breaking waves. Located less than 100 miles from New York City on the North Fork of Long Island, this idyllic property evokes the timeless spirit of a classic seaside resort. Every room opens directly onto a waterfront deck, where you can enjoy one of our renowned local wines while taking in the sunset. The Halyard Restaurant features inventive takes on classic dishes, using the freshest local ingredients. The fresh seafood and produce are all sourced from the North Fork and Atlantic Seaboard. Enjoy early bird rates ($225/$445) through March 1. Retreat registration does not include accommodations at Sound View. Special discounted rates at Sound View are booked separately via a unique link shared at registration. Discounted rates are offered to retreat participants only. Saturday-Only participants enjoy all activities on Saturday listed in the Itinerary below. 1-3pm - Optional Farm Tour & Tasting at Sang Lee Farm, the only certified organic farm on the North Fork. Tickets ($40) purchased separately here. 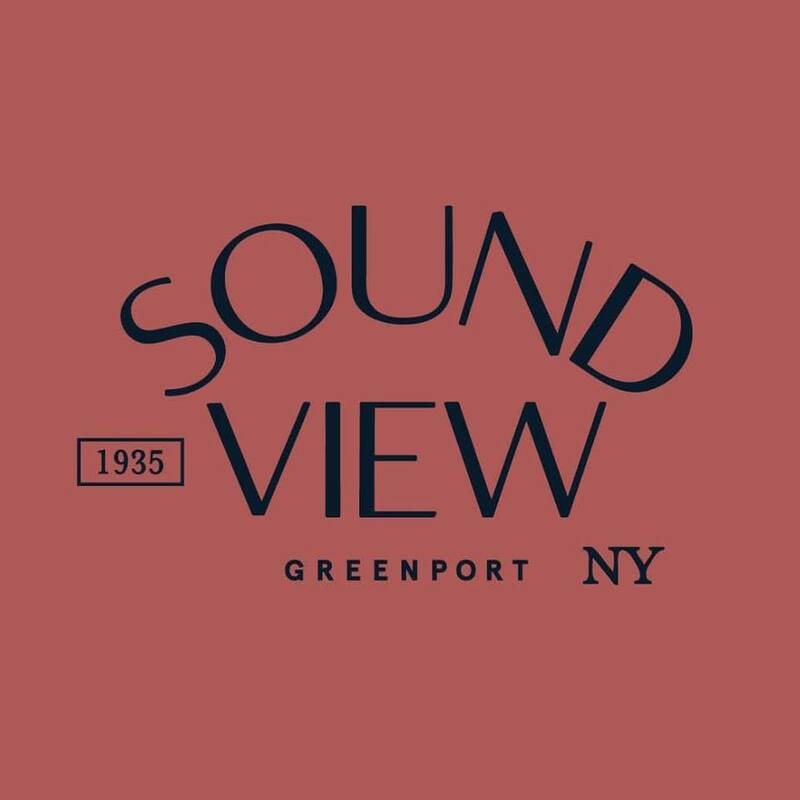 Sound View Greenport generously provides a special discount on room rates to retreat participants. 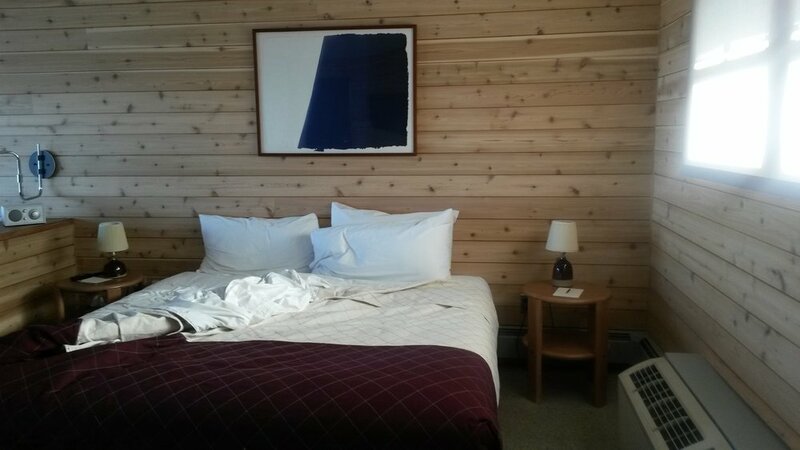 All guests enjoy recently-renovated accommodations with beach-front views, waterfront deck and access to the hotel’s private beach, access to the fitness room and sauna, and Wi-Fi. Wei of Chocolate offers participants delectable organic dark chocolate with flower elixirs and flower remedies that support meditation and health. Tea and Tchotchkes, located on Front Street in Greenport, offers participants specially-crafted tea blends for optimal health during the retreat. Outdoor Voices, which makes sportswear for Doing Things daily, will provide gear for wellness practitioners to wear during the retreat.